Cool Marketing Software to Help You Promote Your Business! 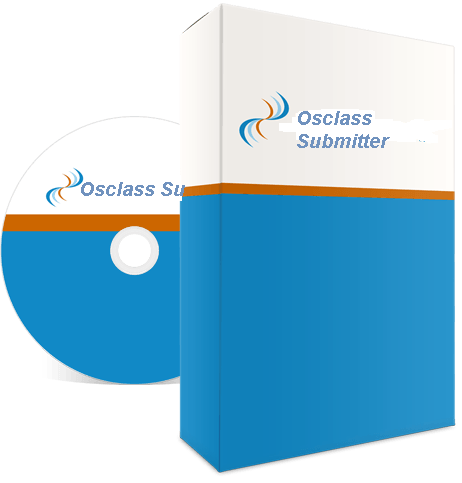 Osclass Submitter submits your ads to 10 different high traffic classified ad sites at once. Save unlimited ad campaigns. Rotate all campaigns on all sites automatically. Does not use captchas so posting is free once the software is purchased. See here to learn more. 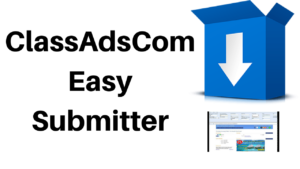 OmniReply will find ads on 3 high traffic classified ad sites according to your category and respond to them with your custom message automatically. You messages gets seen almost every time because advertisers are carefully monitoring their inboxes. See here to learn more about OmniReply. 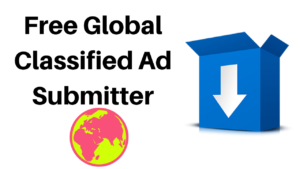 This easy to use software will submit your ad to 500+ cities in a variety of categories to one of the busiest classified ad sites in the world on autopilot. Visit here to learn more. 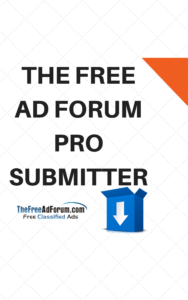 This easy to use software posts unlimited ads to any category on one of the highest traffic classified ad sites in the world. Follow our simple instructions and your ads go live 99% of the time. Visit here to learn more. 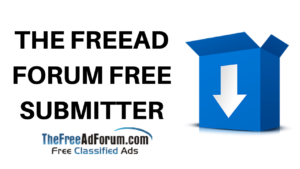 This software will submit your ad to 50 random cities in the thefreeadforum.com Jobs/Business Opportunities section. This is completely free software. Visit here to learn more. 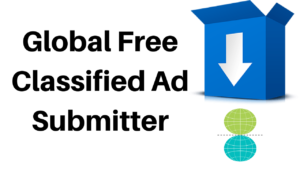 Posts up to 500 ads per day on autopilot to US cities on www.freeglobalclassifiedads.com. No captcha or proxies needed. 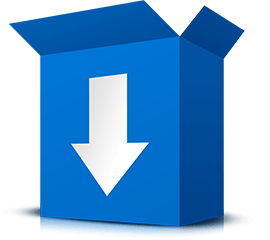 Super easy to use and completely free software for a limited time. Visit here to learn more.